Hong Kong, 4 July 2011 – PwC predicts there'll be 110 new IPOs in 2011 with an estimated value of HK$380 billion, depending on market condition. The high number further cements Hong Kong's position as one of the top ranking listing destinations in the world. The total number of IPOs in the first half of 2011 is 48, compared to 31 in the same period last year. Along with the increasing number of foreign listings during the first six months of 2011, there has been a 264% increase from last year by fund-raising size, with a value of HK$183.7 billion.<BR><BR>Retail, consumer goods and services (main board 51%/ GEM board 40%), industrial products (main board 18%/ GEM board 20%) dominated new listings in terms of number, followed by energy and mining (main board 14%), financial services (main board 12%/ GEM board 40%), information technology and telecommunications (main board 5%). In terms of fund raised, 50% comes from energy and mining, while 34% comes from retail, consumer goods and services.<BR><BR>"As predicted in our forecast back in January this year, retail, consumer goods and services sector, as well as industrial products, will continue to be the key listing drivers in 2011. In addition, we expect to see more overseas companies listing in Hong Kong as foreign companies remain keen to expand their presence in the east especially mainland China", said Benson Wong, Assurance Practice partner of PwC. <BR><BR>"Global investors remain entranced by the potential scale of growing Chinese consumer markets, therefore, number of new listings from the consumer goods and services industry will continue to be highest amongst various industry sectors", said Edmond Chan, Partner of PwC Capital Market Services Group. <BR><BR>Although the capital markets environment has been volatile in the first-half of this year, but that did not intimidate the listing of some high profile overseas brands, which have highlighted the strong interest foreign companies continue to have to list in Hong Kong. <BR><BR>In addition, foreign companies are keen to choose Hong Kong as a listing location to bolster their expansion plans in mainland China and elsewhere. In the first six months, there were already five overseas companies listing in Hong Kong.<BR><BR>Together with a desire to tap the increasing amount of foreign capital flowing into Hong Kong, the HKEx is putting its efforts in attracting more brand names and others from overseas. The listings boom is driving a massive upswing in the fortunes of other sectors of the Hong Kong economy.Although the market rem<BR><BR>ains choppy in the first half affecting the timing and pricing of certain IPOs, investors are still keen to buy new stocks at a reasonable price. In addition, if there is any sign indicating that inflation in mainland China is somehow contained, we can see an even better IPO outlook for the second half. If there is no further negative economic impact on the capital market, we expect IPO activities to remain active in the next six months. <BR><BR>Mr Chan adds, "We expect more overseas companies to list in Hong Kong in the second half; mainly in the sectors of retail, consumer goods and services, as well as energy and mining. In addition, sizeable financial service companies, such as banks, securities, insurance, will also be the spot light of the IPO market in the second half. Finally, with the launch of the RMB IPO, Hong Kong capital market will be more competitive than ever. 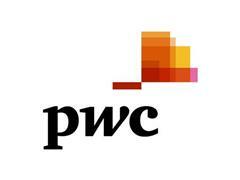 "<BR><BR>Notes to Editor<BR><BR>About PwC - Globally PwC firms provide industry-focused assurance, tax and advisory services to enhance value for their clients. More than 161,000 people in 154 countries in firms across the PwC network share their thinking, experience and solutions to develop fresh perspectives and practical advice. See www.pwc.com for more information.<BR><BR>"PwC" is the brand under which member firms of PricewaterhouseCoopers International Limited (PwCIL) operate and provide services. Together, these firms form the PwC network. Each firm in the network is a separate legal entity and does not act as agent of PwCIL or any other member firm. PwCIL does not provide any services to clients. PwCIL is not responsible or liable for the acts or omissions of any of its member firms nor can it control the exercise of their professional judgment or bind them in any way. 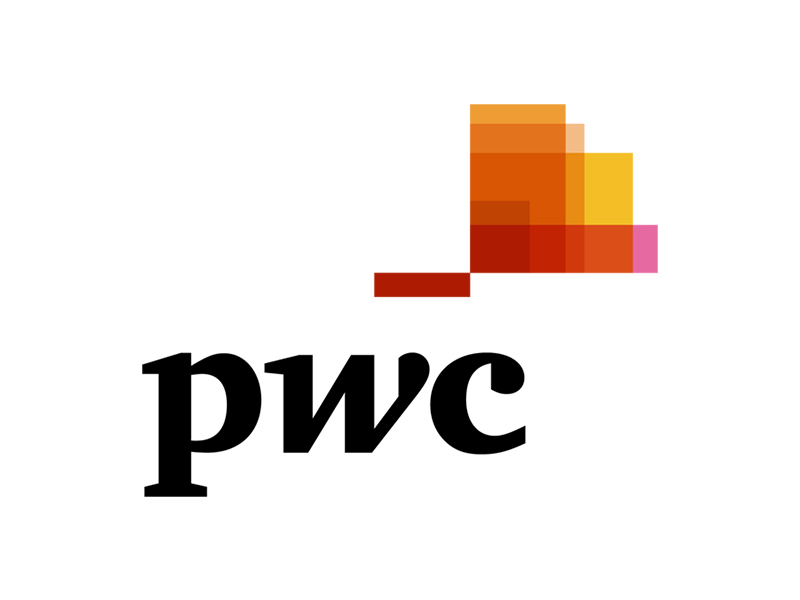 <BR><BR>About PwC - China, Hong Kong, Singapore and TaiwanPwC China, Hong Kong, Singapore and Taiwan work together on a collaborative basis, subject to local applicable laws. Collectively, we have around 620 partners and strength of 14,000 people. <BR><BR>Providing organisations with the advice they need, wherever they may be located, our highly qualified, experienced professionals listen to different points of view to help organisations solve their business issues and identify and maximise the opportunities they seek. Our industry specialisation allows us to help co-create solutions with our clients for their sector of interest.<BR><BR>We are located in these cities: Beijing, Hong Kong, Shanghai, Singapore, Taipei, Chongqing, Chungli, Dalian, Guangzhou, Hsinchu, Kaohsiung, Macau, Nanjing, Ningbo, Qingdao, Shenzhen, Suzhou, Taichung, Tainan, Tianjin, Xiamen and Xi'an.<BR><BR>China www.pwccn.com<BR>Hong Kong www.pwchk.com<BR>Singapore www.pwc.com/sg<BR>Taiwan http://www.pwc.com/tw/en/index.jhtml<BR>Subscribe to RSS feeds for our press releases updates - http://www.pwchk.com/home/eng/rss.html<BR><BR>2011 PricewaterhouseCoopers. All rights reserved.